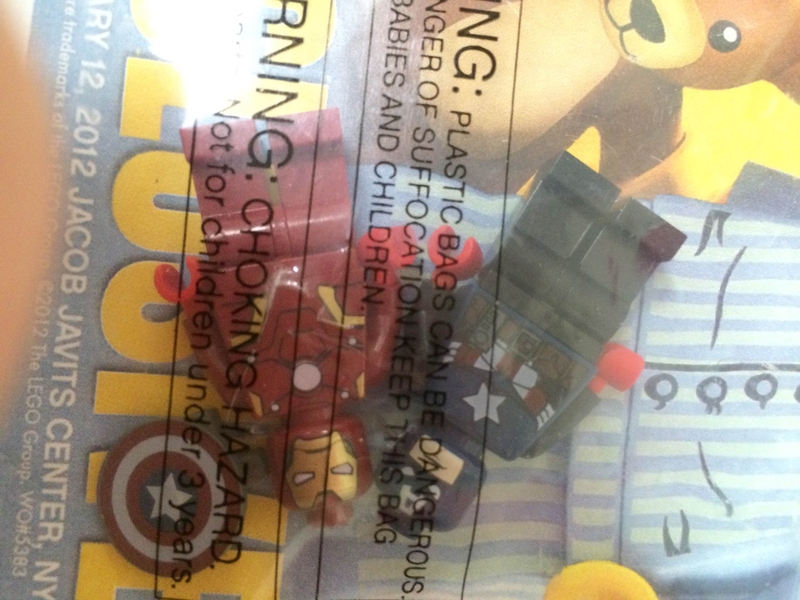 Today I've got for sale a pair of exclusives up for sale, NYTF 2012 (New York Toy Fair) Ironman and Captain America (Bucky Barnes) with the bag and lanyard. 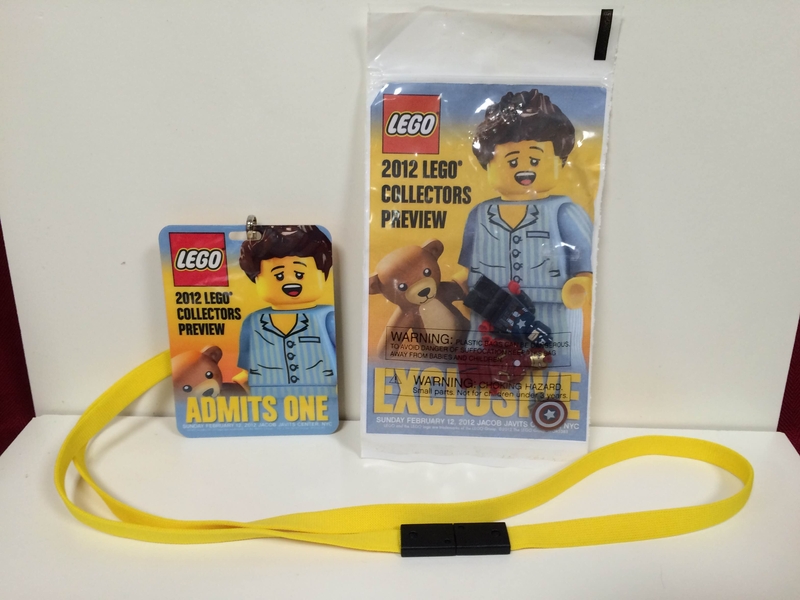 The lanyard is in mint condition. 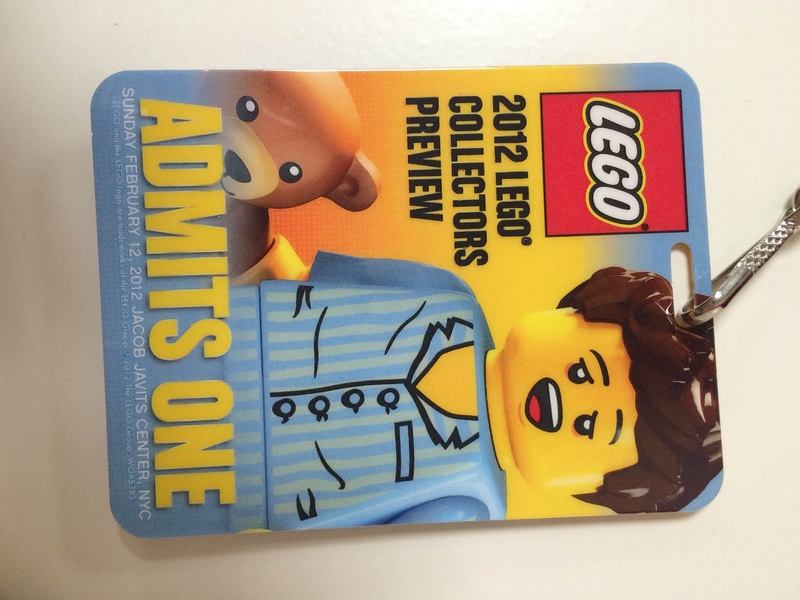 It is __/125, if you are a serious buyer and would like to know the lanyard #, you can PM me. 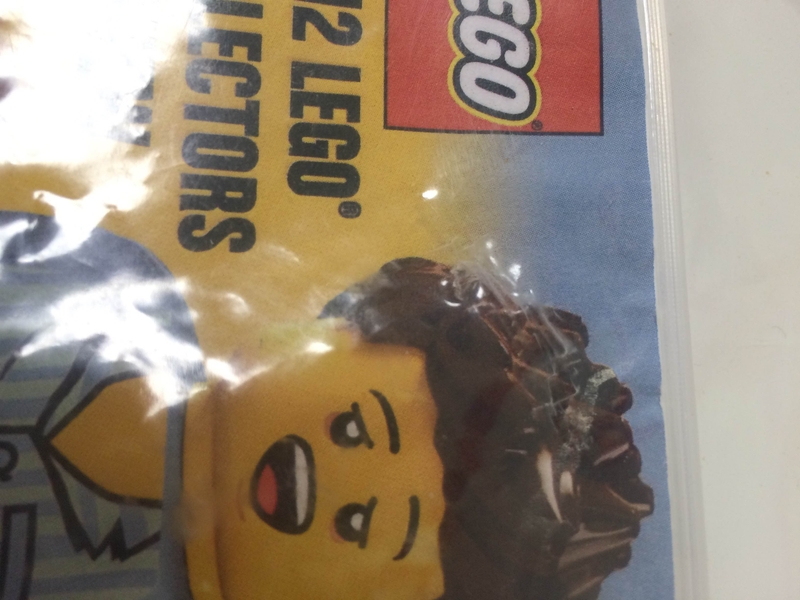 The bag is in good condition. 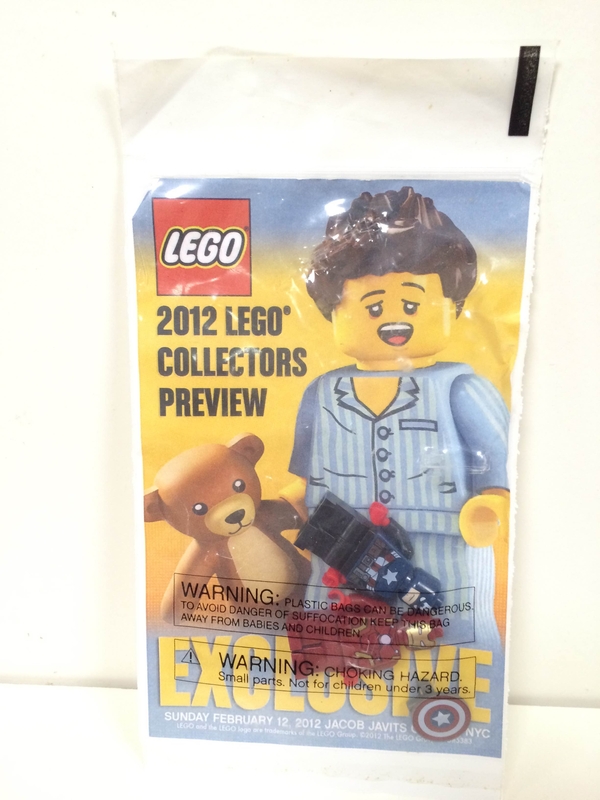 The plastic inside is in excellent condition. 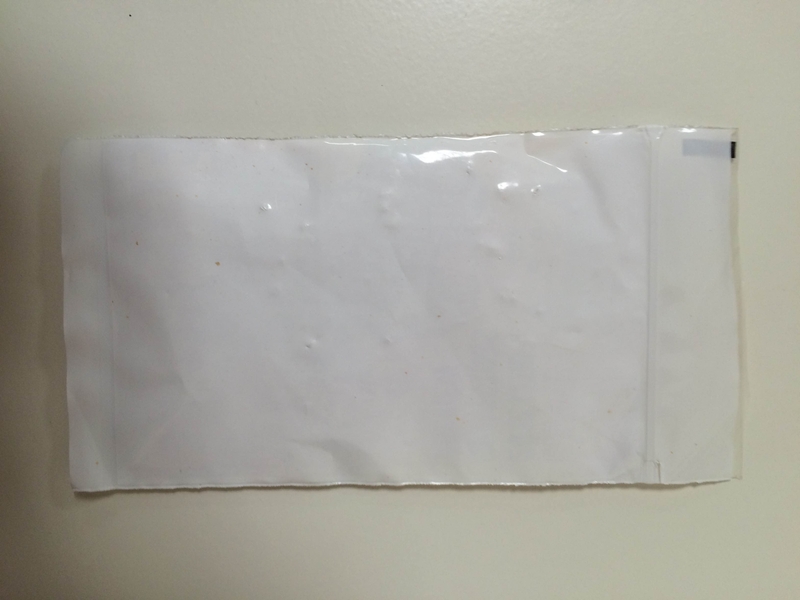 The front plastic of the bag has two small holes in it, see pictures. 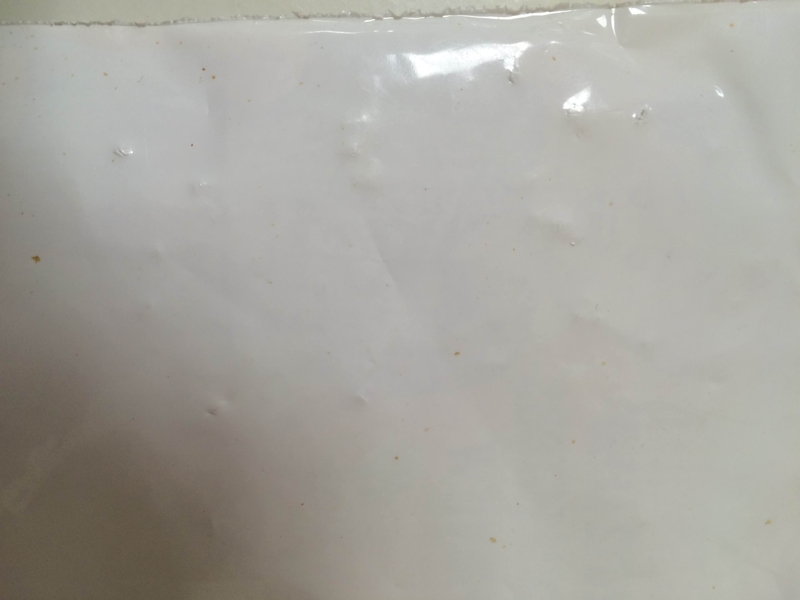 The back of the plastic bag has a few abrasions, again please see the pictures. 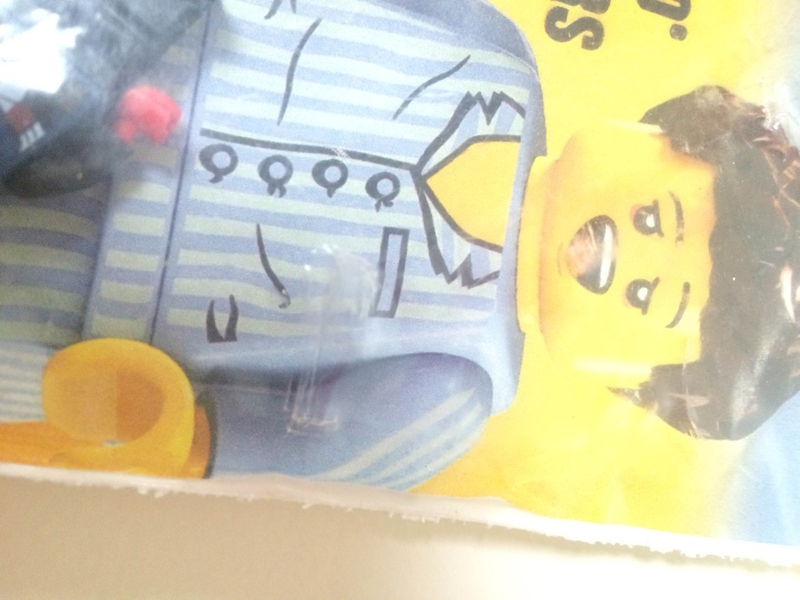 The minifigures are sealed in the bag and are in mint condition (the condition they arrived from LEGO). I am located in Kentucky, and will ship worldwide. Let me know if you're interested! Price discussions will only take place in PM, serious buyers only. This is currently the only authentic set available online in the world. 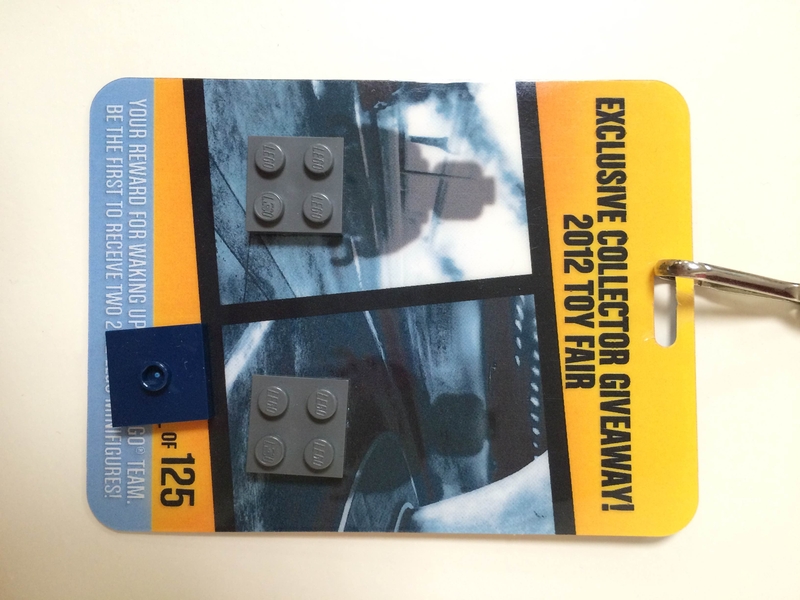 If you PM me, please respect the rarity of this item and the correlating price range for it. Always the best and most exclusive stuff!